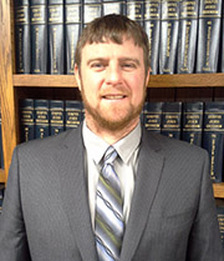 Attorney Nicholas T. Larson, a native of Mitchell County, Iowa, received his undergraduate degree from Iowa State University with a Bachelor of Science in agricultural business and a minor in agronomy. He earned a Juris Doctorate Degree from the University of Iowa Law School in 2007. 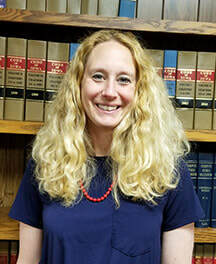 Prior to establishing his own law firm, Mr. Larson served as an Assistant County Attorney in Mitchell County from 2007-2010 and was with Schroeder and Larson Law Office from 2010-2011. 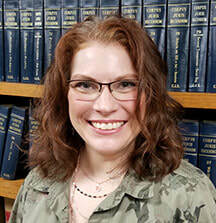 Mr. Larson is a member of the Iowa Bar Association and president of the Mitchell County Bar Association.